Hello my dear merry goers! Yet another week is coming to an end and oh boy have I been waiting for the weekends. My sister will be back for her semester break and we have been planning for a short vacation. Unfortunately since she was not here during the previous MATTA Fair, we were unable to secure any good deals. Today I am going to share with you yet another great place to get cheap travel deals and even last minute deals too! I was actually doing some online shopping when I came across VoucherCodes which seemed to be yet another online voucher site. 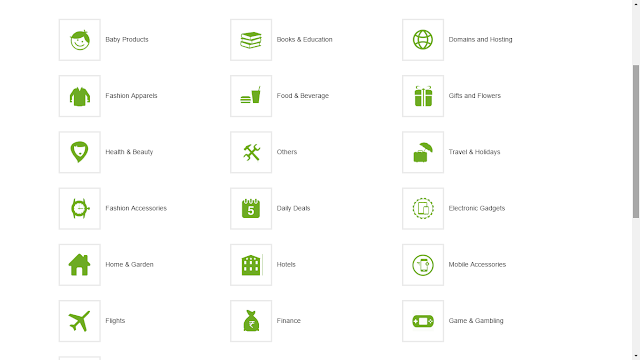 I realized that the site really had many categories of products and services that had vouchers and great deals. Voucher sites are starting to be a necessity especially with so many people who have started shopping online. 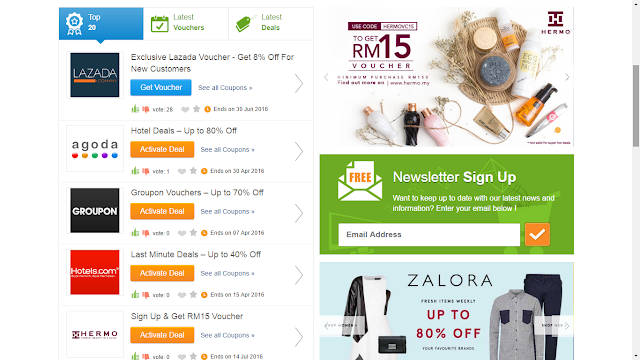 With so many virtual stores, there can never be enough vouchers to satisfy everyone. 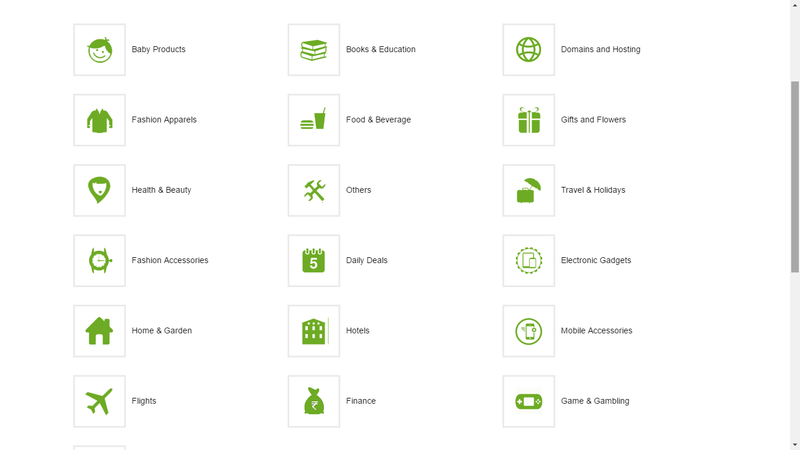 So far I don't think I have come across any voucher sites with deals for Books & Education as well as Domains & Hosting. Honestly since I have been back, I realized that there have been so many voucher and deal sites popping up. 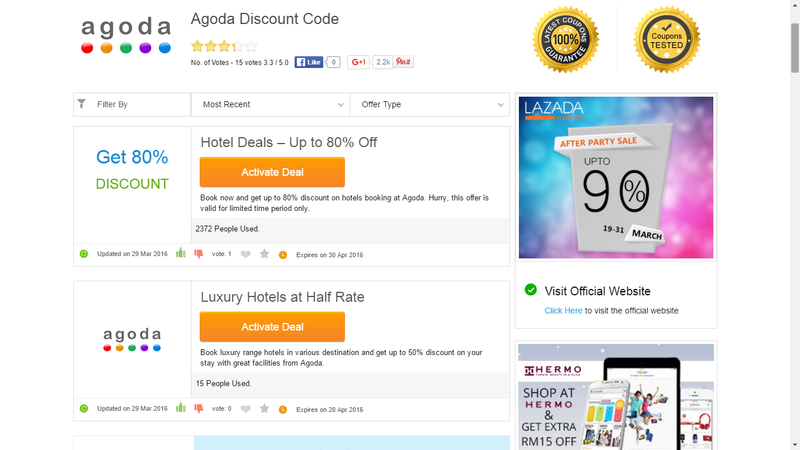 I will later post up my Top 5 favourite sites for great deals and vouchers soon. 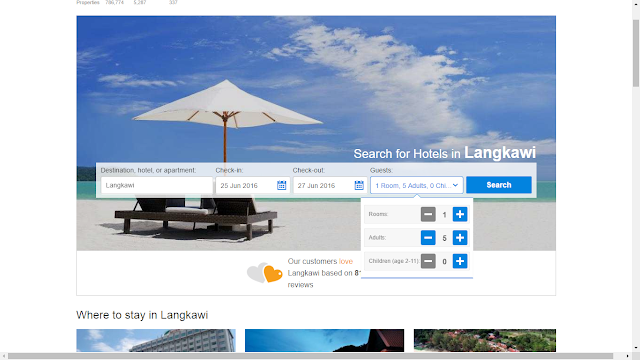 I was about to close the site when I saw the word last minute hotel deals that attracted my attention. 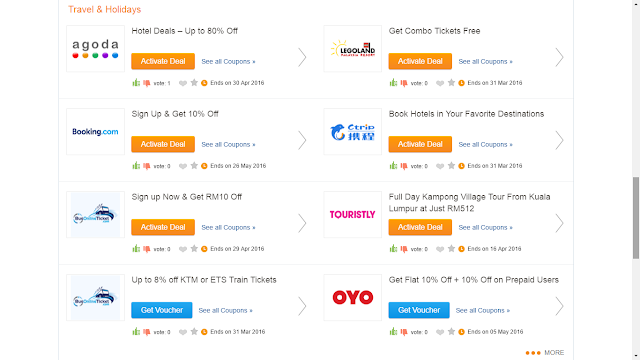 Since I have been browsing around for good travel deals, I guess there was no harm in looking into what deals does Voucher Codes have. 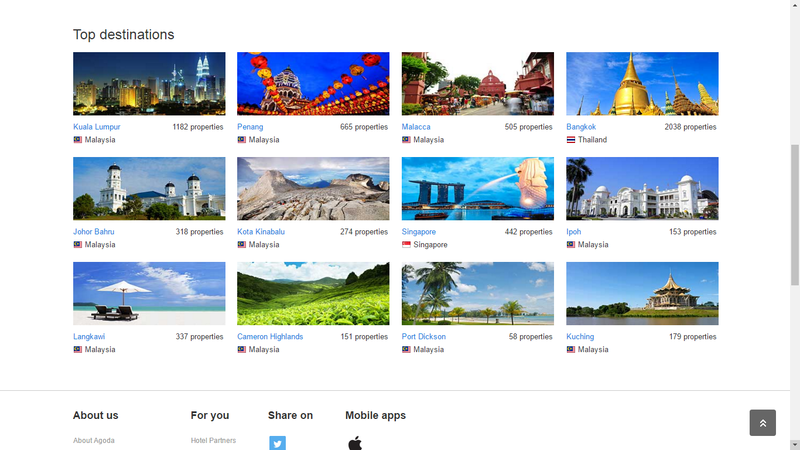 Right under the Travel & Holiday section were tons of travel deals which seriously tempted me. 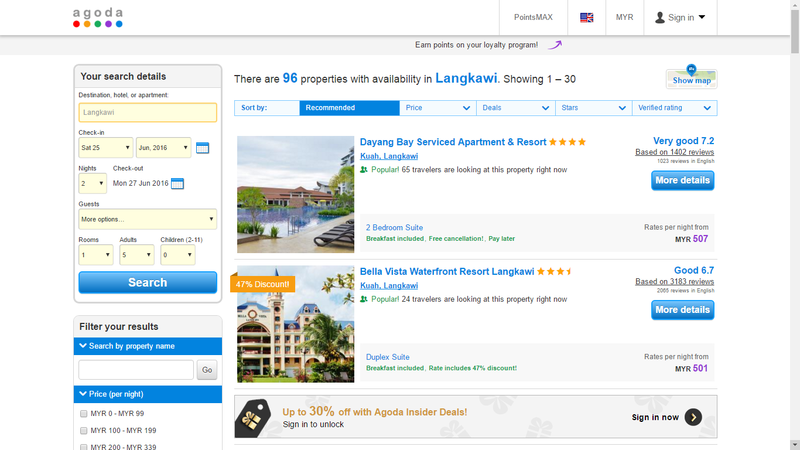 Since I was initially planing to go to Langkawi for a short trip with either my family or friends, I decided to check out what cheap hotel deals were there on Agoda. Luxury hotels at half rate sure sounds like a catchy promotion so I do hope I will be able to get some good deals. Clicking on Activate Deal led me straight to the Agoda website where a list of top travel destinations were listed and yup Langkawi was on the list as well. 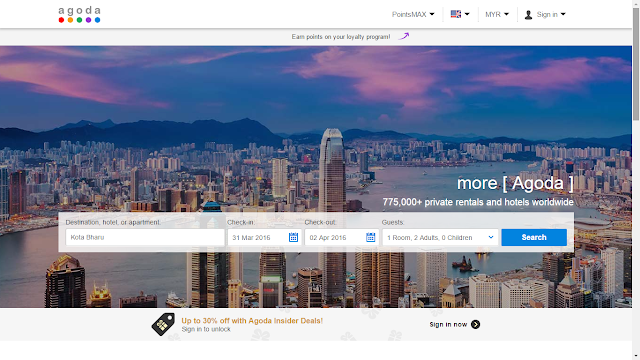 I then searched for my tentative travel date and a few recommended hotels popped up which seemed really decent for a group of five. 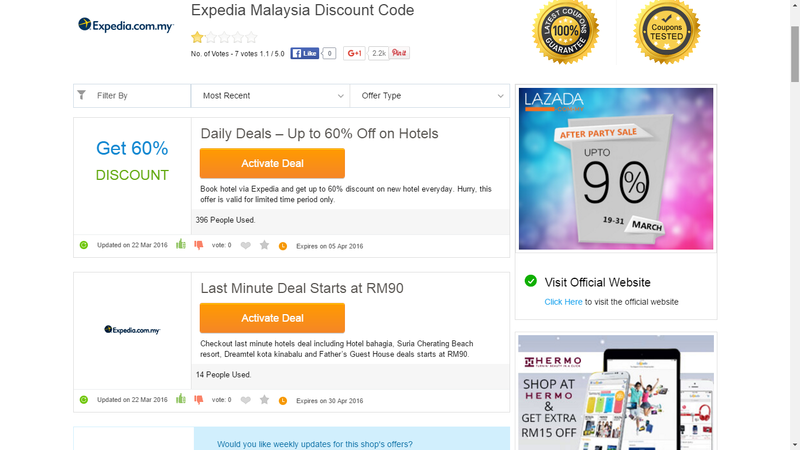 I also did my search on Expedia Malaysia which was also linked at VoucherCodes. 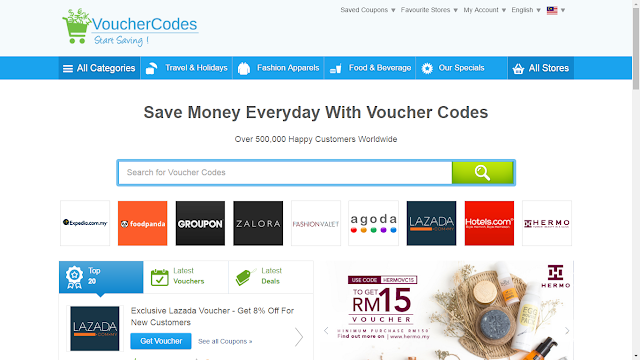 It's great how convenient it is to search for cheap hotels and travel deals using VoucherCode. 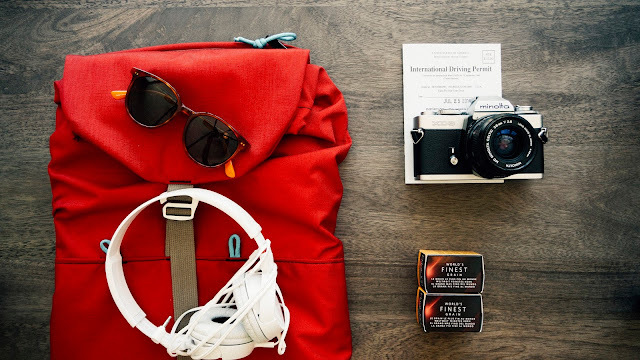 I have secured my vacation plans this coming June so what about you? Go on to Voucher Codes and check out the deals there.